I live in Utah and naturally, that means it’s dry and hot in the Summer. Not only does my skin feel it, so does my hair. This time of the year calls for some extra special TLC so, I’m sharing How I Keep My Hair Hydrated In The Summer. 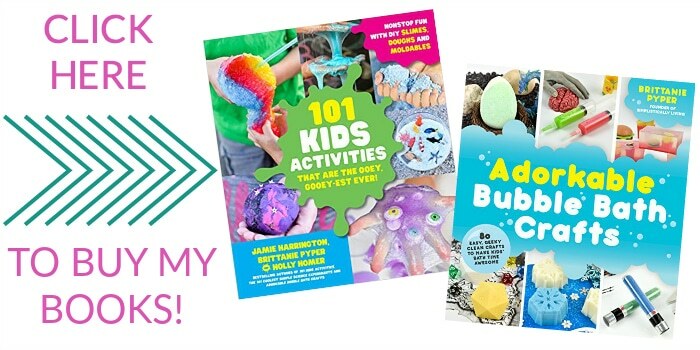 Here’s the thing you might be thinking that because it’s Summer, it’s hot and we all sweat, that your hair is hydrated, right? Not to burst your bubble or anything but Summer heat is actually damaging to your hair. 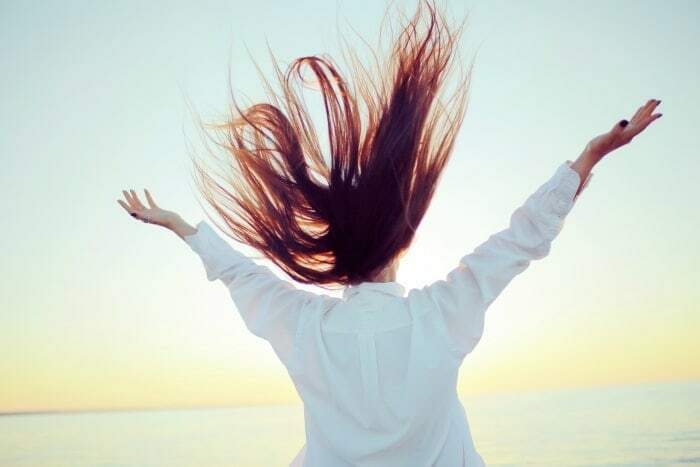 Not only does the heat from the Sun cause damage, the sun’s rays, chlorine and chemicals from swimming pools, and even the lightening products you most likely use (because everyone likes to lighten their hair for summer) all do as well. All of these combinations cause your hair to be dry, dull, and can cause breakage and prevent new hair growth. I know one of my biggest challenges is just to keep my hair hydrated properly. By the end of the summer my hair feels so dry and unhealthy that I am ready to just cut it all off and start over again. But this time it’s different. So, what exactly do I use? 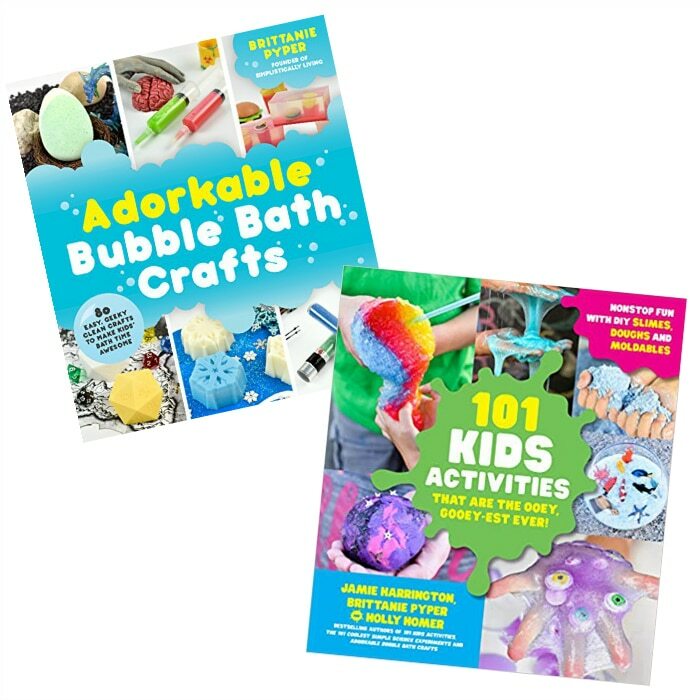 Well, like anything in life I don’t feel like I need to spend hundreds on dollars on something to have great quality and results. 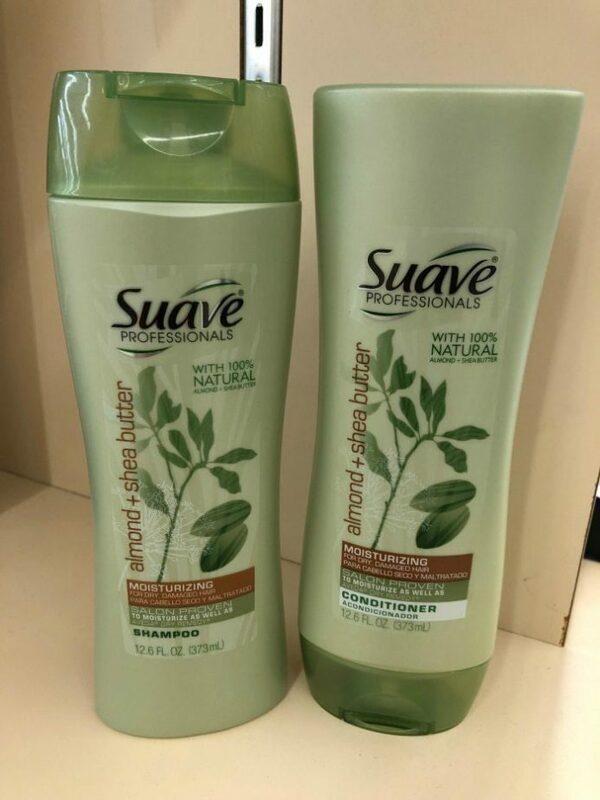 That is why I started using the Suave Green products which can be found right at your local Smith’s (Kroger owned store). 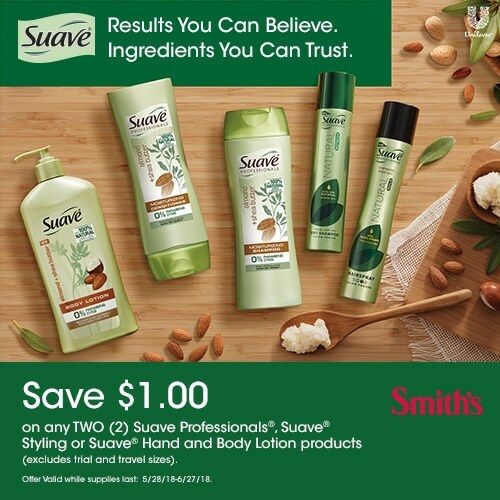 Plus, through 6/28/18 you can save $1.00 on any two Suave Professionals, Suave Styling or Hand and Body Lotion products (excludes trial and travel sizes)​. 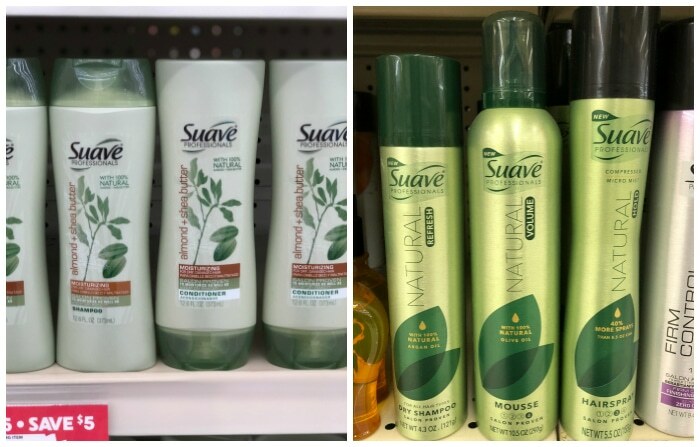 I’ve personally been using the Suave Green Almond + Shea Butter Shampoo, Almond + Shea Butter Conditioner and the Suave Green Natural Refresh Dry Shampoo. 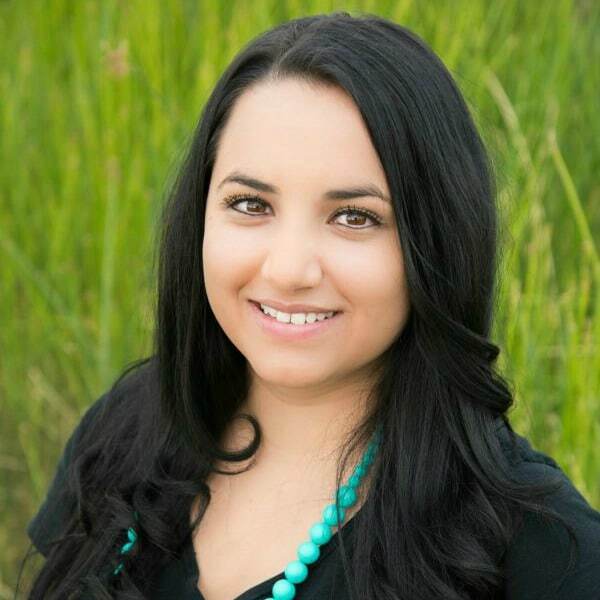 The reason I chose these products was because the shampoo and conditioner are refreshing and moisturizing to my hair. Both are made with 100% natural almond & shea butter. Plus, it’s Salon-quality shampoo and conditioner system is proven to moisturize as well as Aveda Dry Remedy without the salon price. Remember how I talked about above using a dry shampoo in between washes? 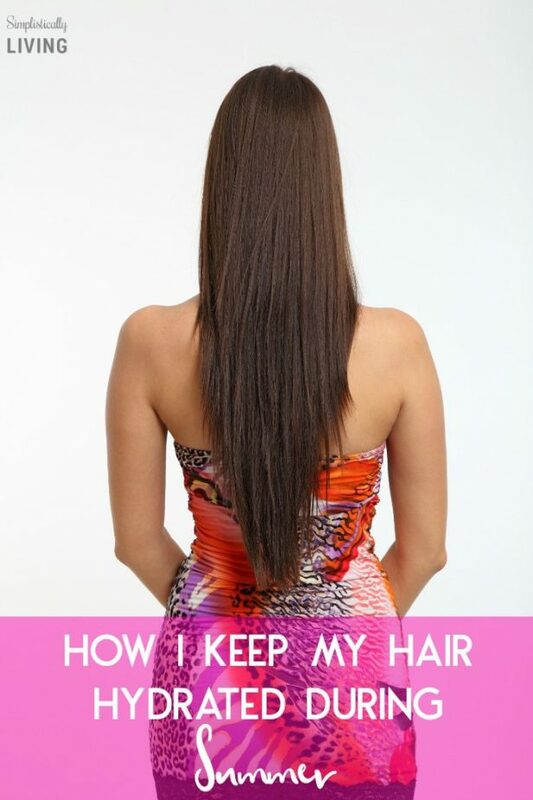 It helps keep my natural oils in my hair without having my hair be too oily to style. It is infused with 100% natural argan oil, this dry shampoo provides a natural looking refresh, even when you’re between washes. Which I love!